Great news, pasta lovers! 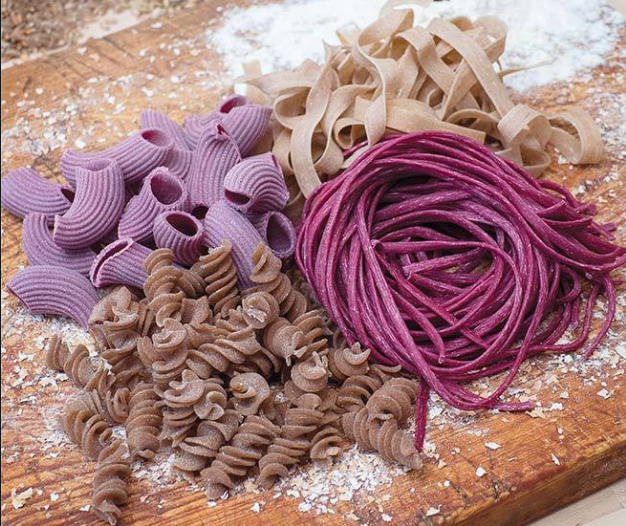 Renowned NJ pasta company Loré Pasta joins the market this Friday, January 6th. More importantly, come try for yourself! On Friday, January 6, the LoRé brothers will be serving dishes of their fresh pasta to eat here at the market! Show up hungry and let’s give them a big welcome!